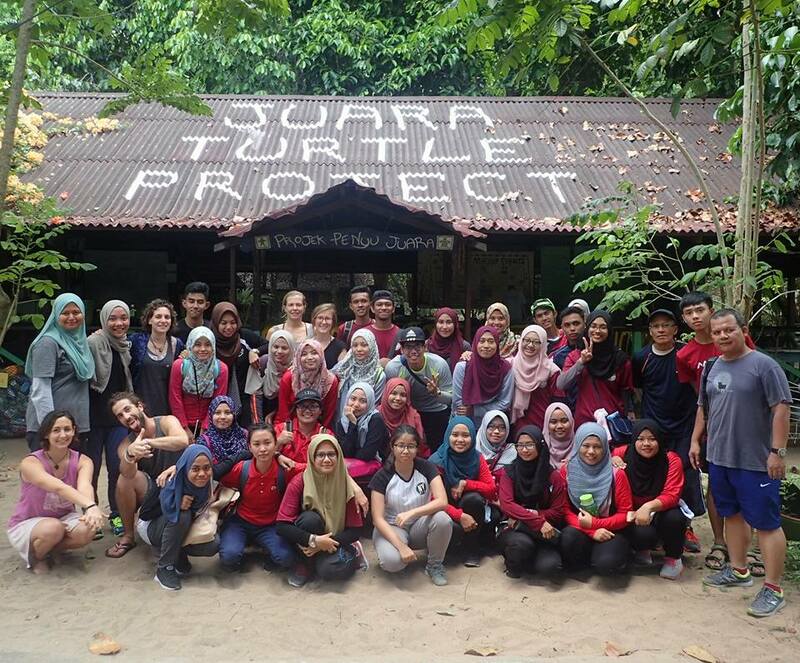 or search on youtube : Juara Turtle Project Tioman Island, Malaysia ! 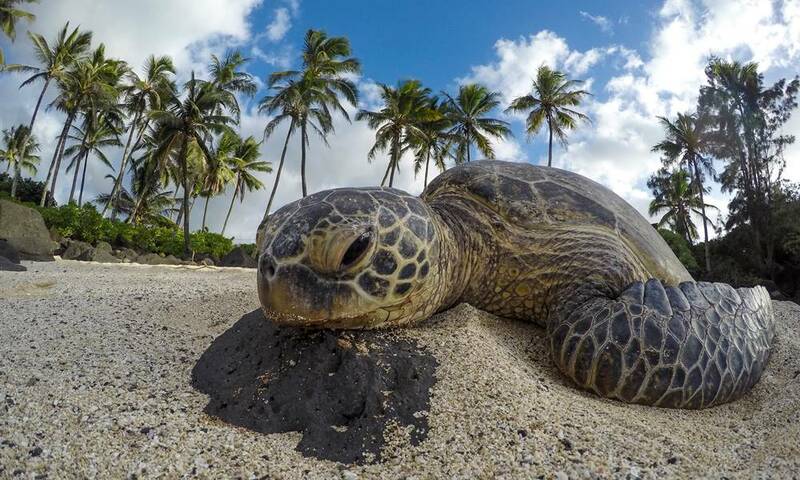 The 2019 sea turtle nesting season is nearly to start!!! Although in 2018 we had the least number of nests laid in the project’s history, we want to think it was just a bad season and not a negative trend. A good sign could be that a hawksbill turtle nested unexpectedly in Juara few weeks back!!  Thus, we are expecting one nest to hatch very soon! We are excited to start seeing these ‘big-mamas’ nesting on Juara again! 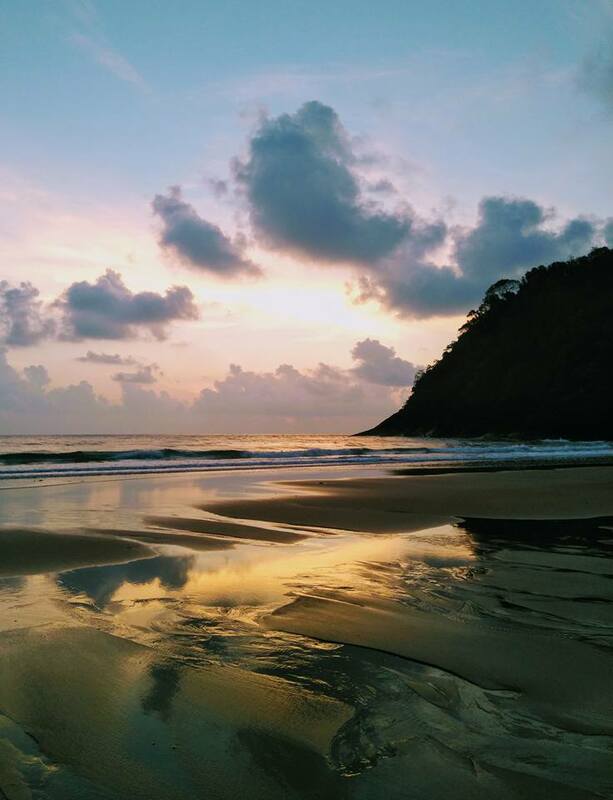 If you’re coming to visit and are interested in diving and snorkeling at Tioman Island, or want to learn about the tropical reefs and Sea Turtles at Tioman, then definitely get in touch with Cintai Tioman as well as Juara Turtle Project! “Over the last 5 years we have conducted over 150 reef check surveys around the Tioman Archipelago to monitor its health and track change. 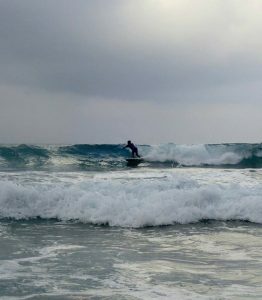 We have also trained local islanders and involved them in these surveys. We would like to thank our EcoDivers, TMCG, Juara Turtle Project and Marine Parks for participating in these surveys. 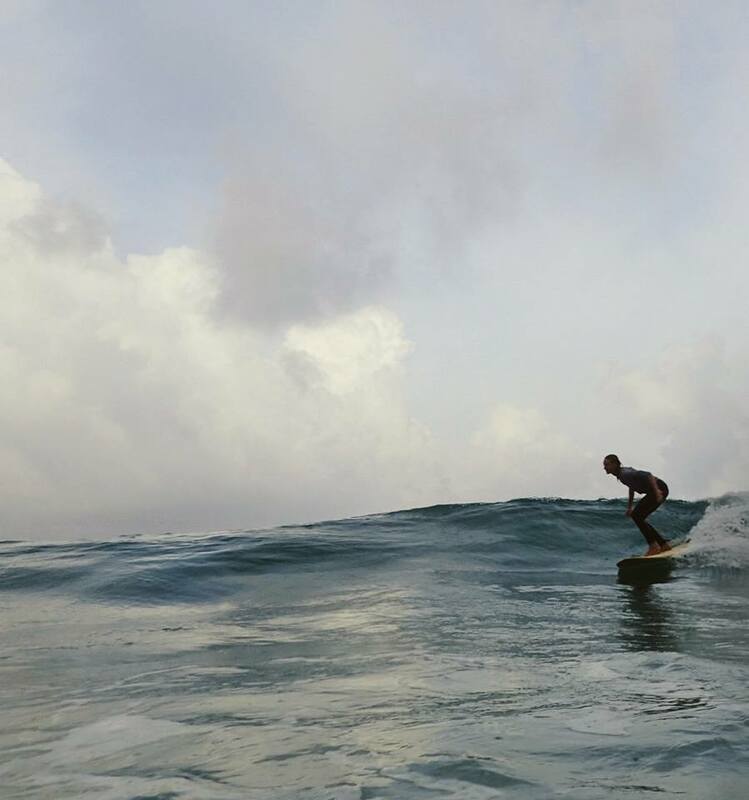 “Selama dalam tempoh 5 tahun, kami telah menjalankan lebih dari 150 pemantauan terumbu karang di sekitar Pulau Tioman untuk memantau perubahan kesihatan terumbu karang. Kami juga telah melatih penduduk tempatan dalam pemantauan ini. 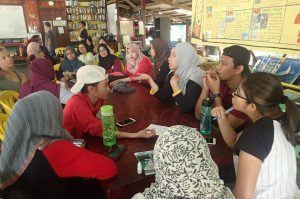 Kami ingin mengucapkan terima kasih kepada Eco divers, TMCG, Juara Turtle Project dan Taman Laut kerana telah melakukan pemantauan ini. We want to say thank you to all volunteers, interns and local people who were involved with the Project, especially to Scuba Do and Tiongman Dive Center for their support through the season! And thank you Terence Phaterry for making such a cool video! 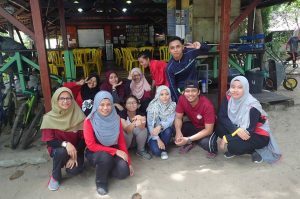 An afternoon well spent with students from UTM during their ‘Marine Ecosystem Exploration’ trip to Tioman Island. Thanks to Assoc. Prof Dr Mohammad Rafee bin Majid for taking this outside lecture room initiative! The new turtle season has just started with our 1st nest last week!  . We are so ready to finally get more turtles and sunshine after this monsoon! 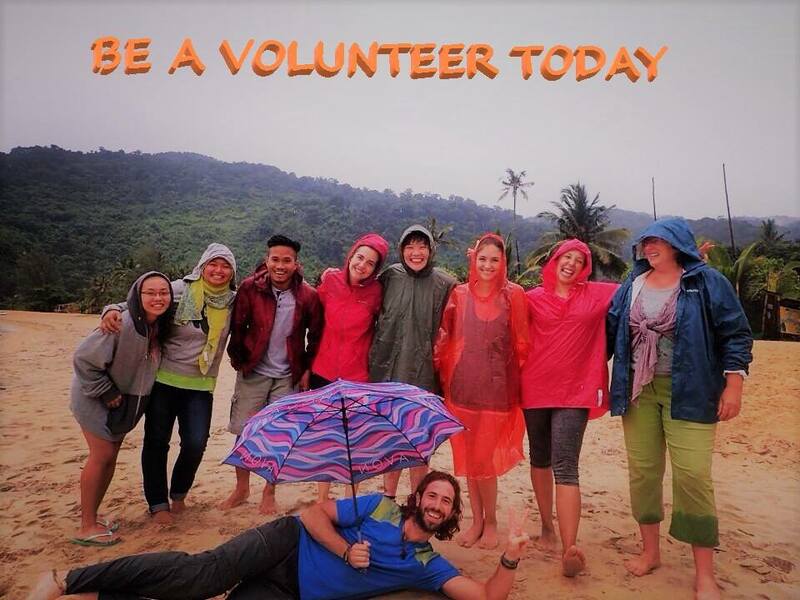 For details of our Volunteer Programme, please email us at contact@juaraturtleproject.com. It may take some time for us to reply, but emails will be replied accordingly and surely! The last 6 green sea turtle hatchlings from 2017 here in Juara, heading out in to the sea! Safe journey! Earlier this year, we had an encounter with a very special Green Sea turtle mother in Juara. In July, over the period of almost 3 weeks, she attempted to nest on Mentawak beach but was not able to lay any eggs. JTP then contacted the Fisheries Department of Malaysia and discussed about the possibilities of sending the mother turtle to the turtle facility in Terengganu for a physical examination.. Her initial health report showed that she had pieces of plastic and nets in her intestine. Her cloaca (an opening through which the turtle lays its eggs) was also swelling from the infections that developed within her. She had spent the last 3 months at the ‘Turtle Hospital’, where she received treatment and rehabilitation. 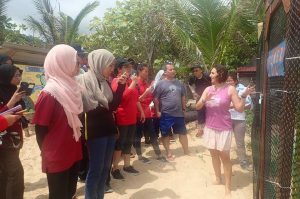 Just last week, on the 6th of November, along with 2 other rehabilitated juvenile Green Sea turtle, she was released from Rantau Abang beach in to the South China Sea. 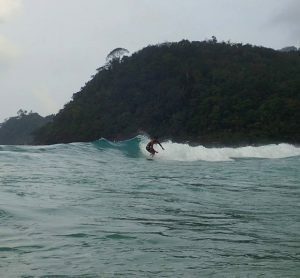 We hope to see her in Tioman again, one day. Hopefully nesting on the beach and laying plenty of eggs! *A big thank you to staff & volunteers at JTP, who had spent countless hours accompanying the mother turtle on the beach during the wee hours. And to the many individuals who got the chance to meet her too!